For most of us, the whooshing thrill and sticky-sweet snacks of theme park days are among our favorite childhood memories. 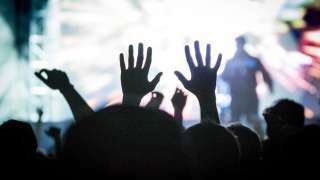 (And, okay, amusement parks are pretty darn fun for adults, too, if we&apos;re being honest.) While Utah&apos;s largest theme park lies just outside Salt Lake, this valley lays claim to its fair share of rides &apos;n&apos; slides. Whether you have kids of your own or, like us, you love to let your inner kid loose on a delightful summer day, here are a few ways to have a ball around town. 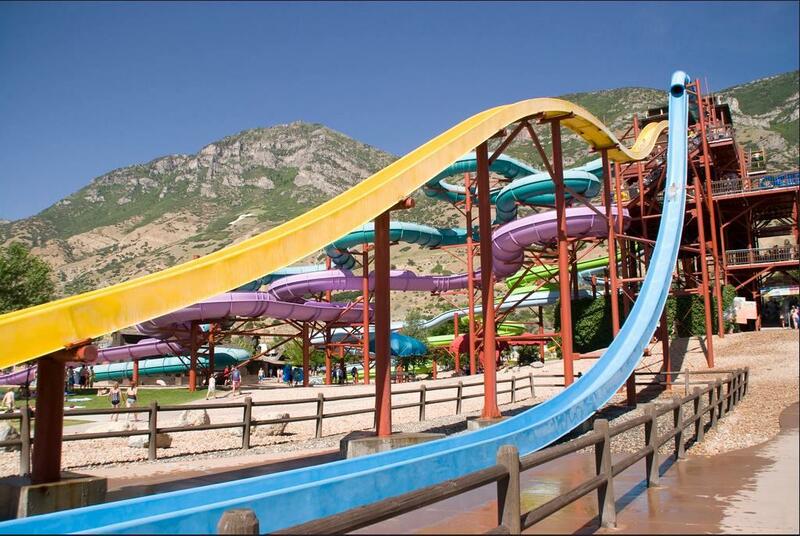 As the largest water park in the Salt Lake area, Seven Peaks is a boatload of fun for any age. Float on down the lazy river if "chill" is your speed, or jump in the wave pool for a splash in the three-foot swells. There are several waterslides with varying degrees of adrenaline rushes, including the Cliff Hanger, which features a five-foot drop at the end, and Lightning Falls, with a sheer 70-foot vertical drop. Of course, the littlest set can have fun in the toddler-friendly Dinosaur Bay, which offers shallow water and plenty of kid-friendly toys. The park&apos;s gift shop comes in handy if you forgot small necessities like swim diapers or sunscreen, and you can rent a cabana if you want to really settle in with friends and family. This colorful crowd-pleaser is within view of the I-15 freeway and kids&apos; jaws drop every darn time they see it. Cowabunga Bay includes a rainbow-hued series of towers and turrets interconnected by 11 twisting water slides. Below, the Cowabunga River winds at a lazy pace through playful water features that keep swimmers cool on the hottest days summer can dish up. 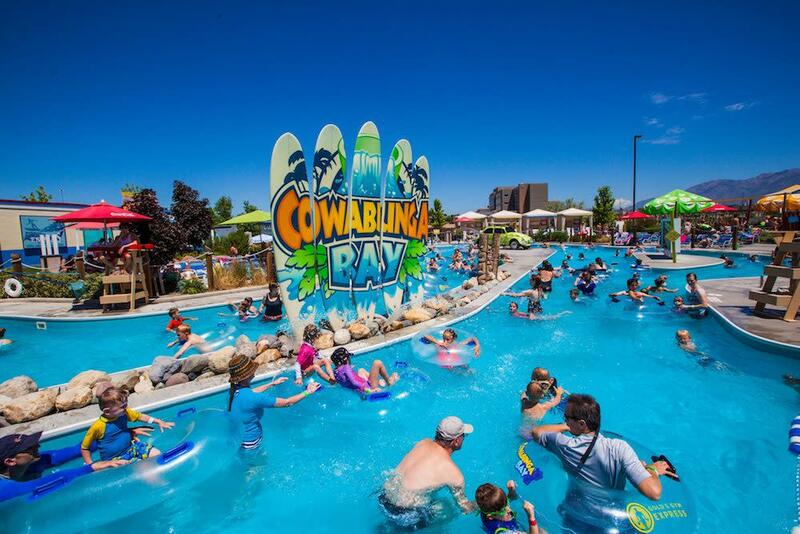 Cowabunga Beach is perfect for lounging around the shallow water, while the Cowabunga Kids&apos; Cove offers a low-thrills but high-fun hangout for the toddler crowd. You can grab a pizza or sandwich at the park&apos;s Grille, and you can even rent a VIP Cabana if you want the true deluxe basecamp (yep, this shaded area includes a mini-fridge, phone charging station, personal safe, cabana chairs, table, and food service). Looking for a proper amusement-park ride? No problem. The Utah State Fair brings out the big-kid stuff (yes yes, and little-kid stuff) with a full array of rides, games, shows, contests, and exhibits every September for two weeks of dizzying fun. If you&apos;re in town during this window, it&apos;s a not-to-miss event. 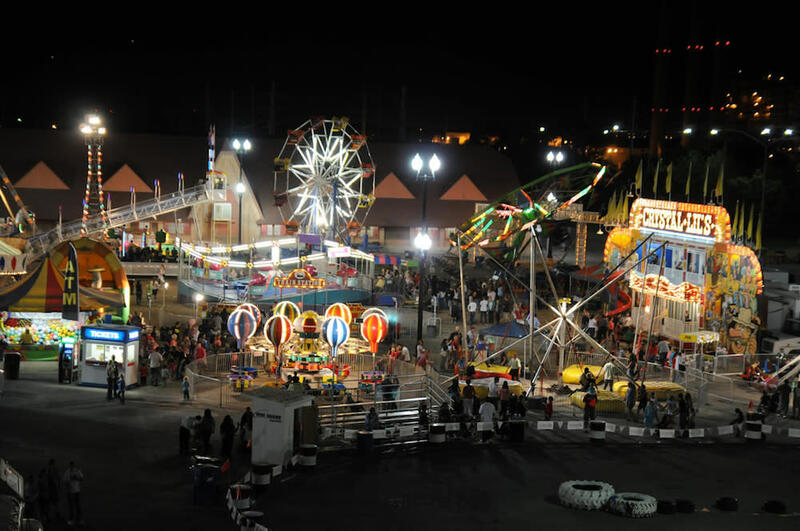 Eat some classic carnival food, ride the ferris wheel, stroll the grounds, and catch a show, pageant, rodeo, or even monster truck showdown. Something for everyone? We&apos;d sure say so. On a much more low-key level (but hey, no crowds! ), Liberty Park is one of Salt Lake&apos;s most beloved hangouts. 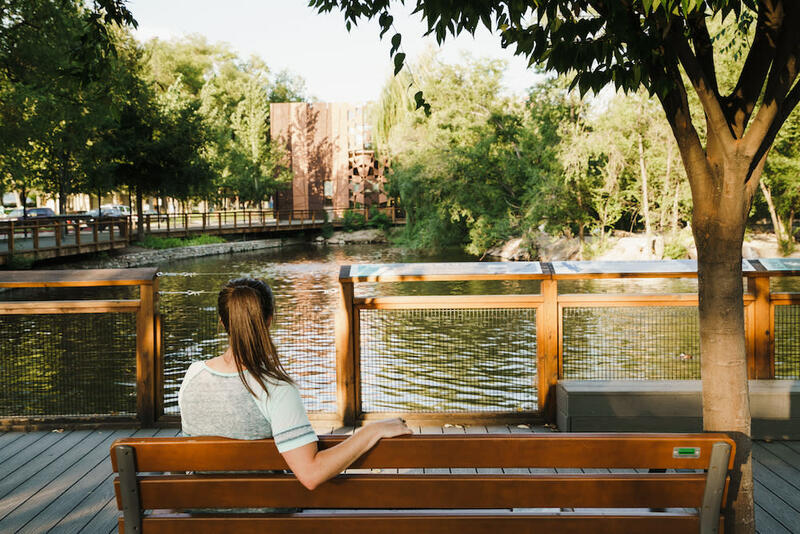 The sprawling park covers multiple city blocks and includes a top-notch playground, splash pad, lake, aviary, and mellow rides like a ferris wheel and carousel. Of course, going to Liberty Park is free, and the rides cost a nominal fee but deliver a ton of fun for small kids. Pair that with a stroll through the aviary or a snack at the park&apos;s concessions counter, and you&apos;ve got one Grade-A Salt Lake day. 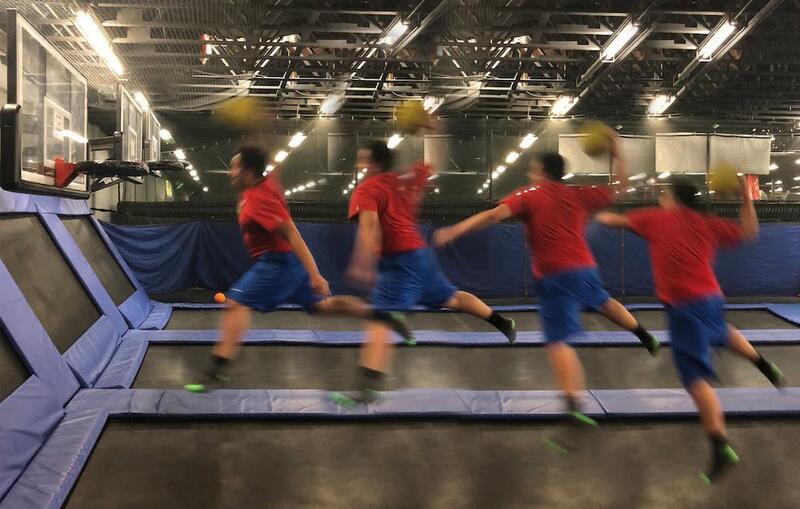 Located in South Salt Lake, this large indoor trampoline park may not be what first comes to mind when you think "amusement park," but let&apos;s just say it brings a jumbo-sized, springy dose of amusement. With areas for different ages and abilities, the wAIRhouse lets kids really shake their wiggles out on oversized trampolines, all lined up in a row, for easy hoppability. There&apos;s even a giant foam pit for those who are practicing tricks to enjoy soft landings, and there&apos;s a little-kids area with plenty of toys for those who are just too small to bounce with the big kids.